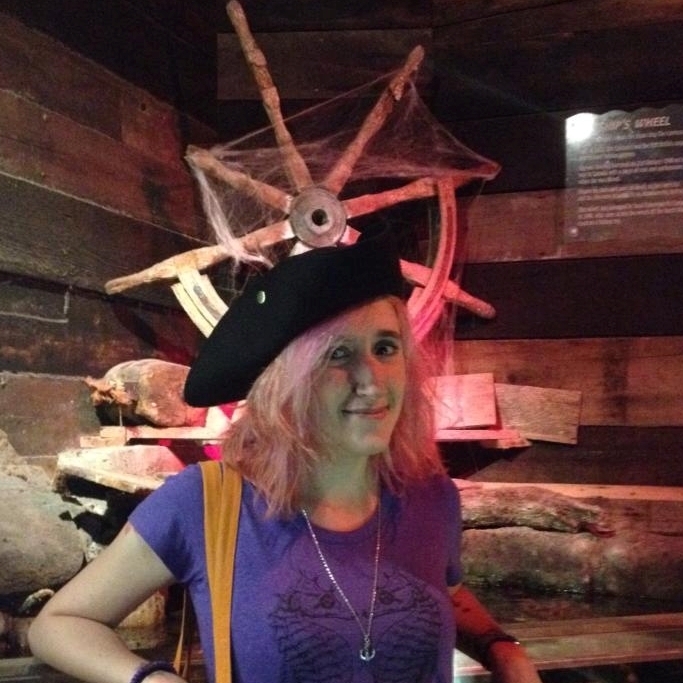 Kate writes poetry, short fiction, and non-fiction, and is an editor, amateur folklorist, history and horror buff (sometimes simultaneously), and aspiring pirate. 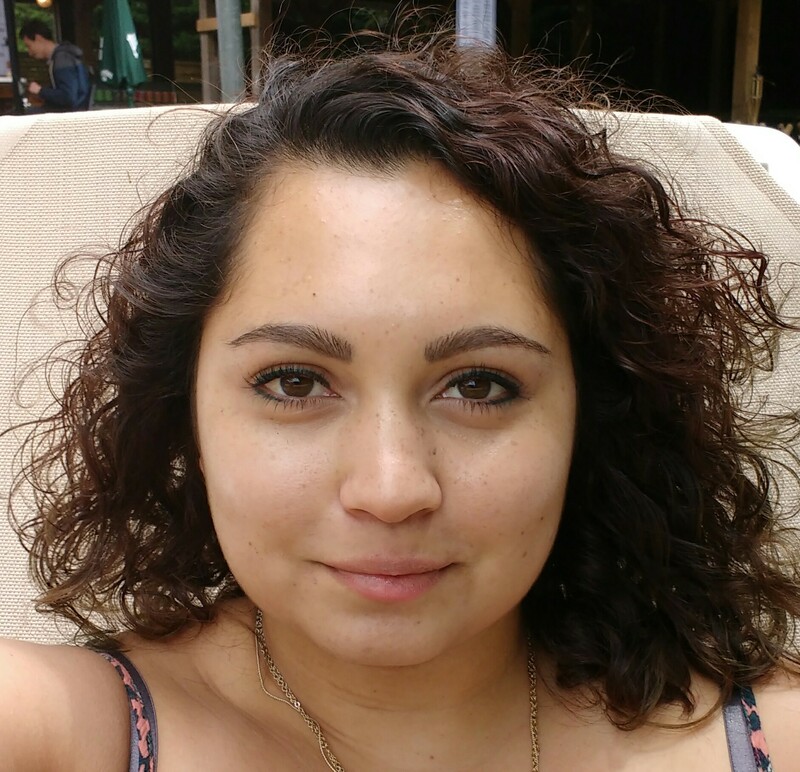 Her work is published here and there, and has been nominated for a Pushcart Prize. 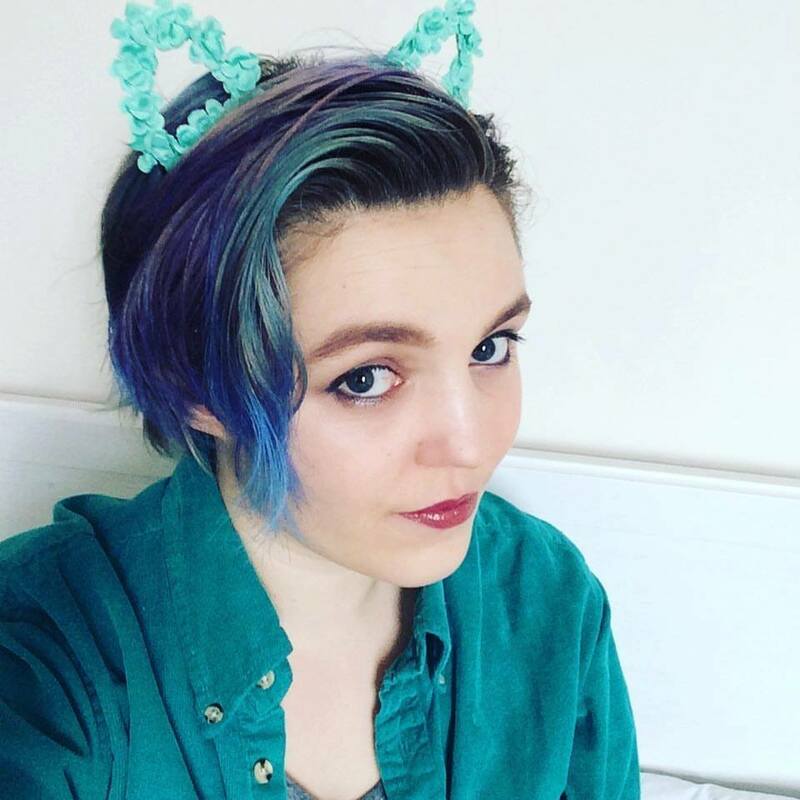 Her poetry pamphlet The Density of Salt was released in February 2016 from Indigo Dreams Publishing, and was longlisted for a Saboteur Award. Her tiny chapbook of historical pirate poems (with a predominantly queer and/or feminist slant), Deadly, Delicate was released in December 2016, and a second Indigo Dreams pamphlet, You’ve never seen a doomsday like it, was published in June 2017. Her next chapbook, Losing interest in the sound of petrichor, will be out via The Black Light Engine Room Press in early 2018. She founded Three Drops from a Cauldron / Three Drops Press in January 2015; Picaroon Poetry, the journal and press for rogue poetry, in March 2016; and Lonesome October Lit, a webzine for horror and gothic poetry and short fiction in August 2017. 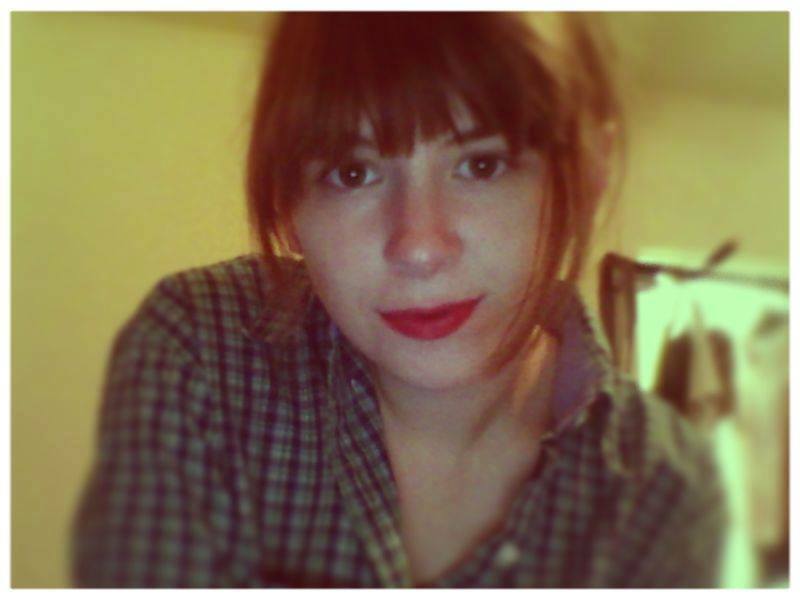 Amy Kinsman is a feminist, genderfluid writer as well as a poet, playwright and editor. They are the managing editor of Riggwelter Press, and host of the Gorilla Poetry open mic in Sheffield. They are a former student editor with Route 57. Their poems have appeared or are forthcoming in After The Pause, Rust + Moth, Prole, Picaroon Poetry, Up The Staircase Quarterly, Hobo Camp Review, and Valley Press. Becca is a full time teacher of little ones, part time hoarder of made-up words. She adores Netflix, hard root beer, and high fantasy. If she’s not lurking here, then she’s probably poking around her idle blog, starendpieces.com. 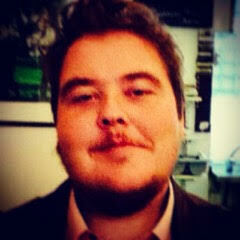 Grant has worked as a journalist, an editor and a reviewer. He is the former editor of The Screech Owl and co-founder of Resurgant Press. His chapbook Yellow Wolf is out now, published by WK Press. In 2016, his first full collection, As I Was Pulled Under the Earth, was published by Lapwing, and a second collection, Loneliness is the Machine that Drives the World, was published by Platypus Press. His latest pamphlet, Rosary of Ghosts, was published in 2017 from Indigo Dreams Publishing. His work can be seen in such magazines as The Rialto, London Grip, Illumen, Aphelion, The Seventh Quarry, Ofi Press, Ink, Sweat & Tears, Bone Orchard Poetry, Blaze, The Journal, Southlight, Sarasvati, The Open Mouse, Poetry Cornwall, Stare’s Nest, and The Black Light Engine Room. 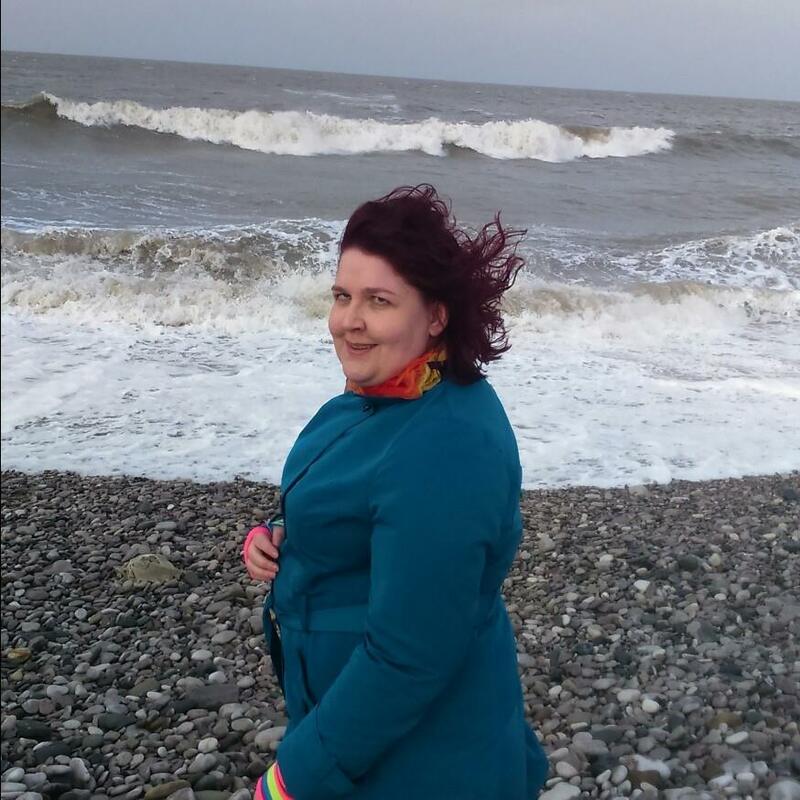 Loma is a poet based in Sheffield, who enjoys writing about the places that she has lived and the ocean in general. She has been previously published by Three Drops from a Cauldron and Pankhearst. Holly is from Worcestershire, and is co-editor of Atrium Poetry when she isn’t reading for our seasonal specials. Her poetry has appeared in various publications, including Poets’ Republic, Ink Sweat & Tears and The Morning Star. She prefers cats, snoods and strong tea to most things. 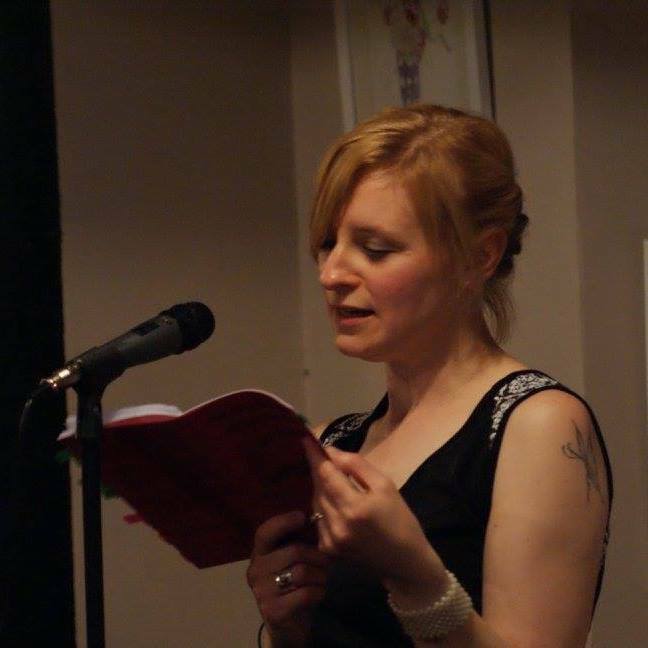 Claire is a poet based in Worcestershire, and is co-editor of Atrium Poetry with Holly Magill. 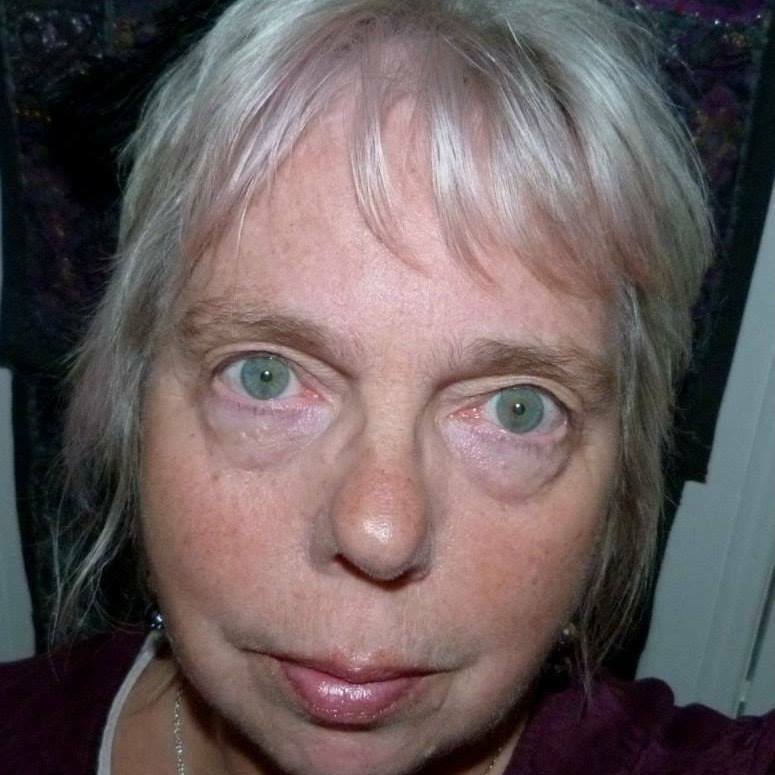 Her work has been published in magazines and on websites including The Interpreter’s House, Prole, Domestic Cherry, Ink Sweat and Tears, And Other Poems, Clear Poetry and Amaryllis, and in anthologies such as The Chronicles of Eve (Paper Swans Press), Crystal Voices (Crystal Clear Creators) and Lughnasadh 2015 (Three Drops Press). Her first pamphlet, The Girl Who Grew Into a Crocodile, is published by V. Press. Her website is clairewalkerpoetry.com. Even though Penny is pushing the 70 mark, she’s young at heart. She’s been around, given birth, been a single mum, been a rebel, a kind of hippy chick. But Penny has constantly strived for knowledge; she pursued her education out of school hours. She has O levels and A levels, she is a qualified Complimentary Therapist with well over 20 years under her belt, she is also a counsellor and healer, and she is an awesome cook! Penny is keen on taking photos and is an artist, but her passion for over 15 years is poetry, poetry poetry: words, images, the lot. 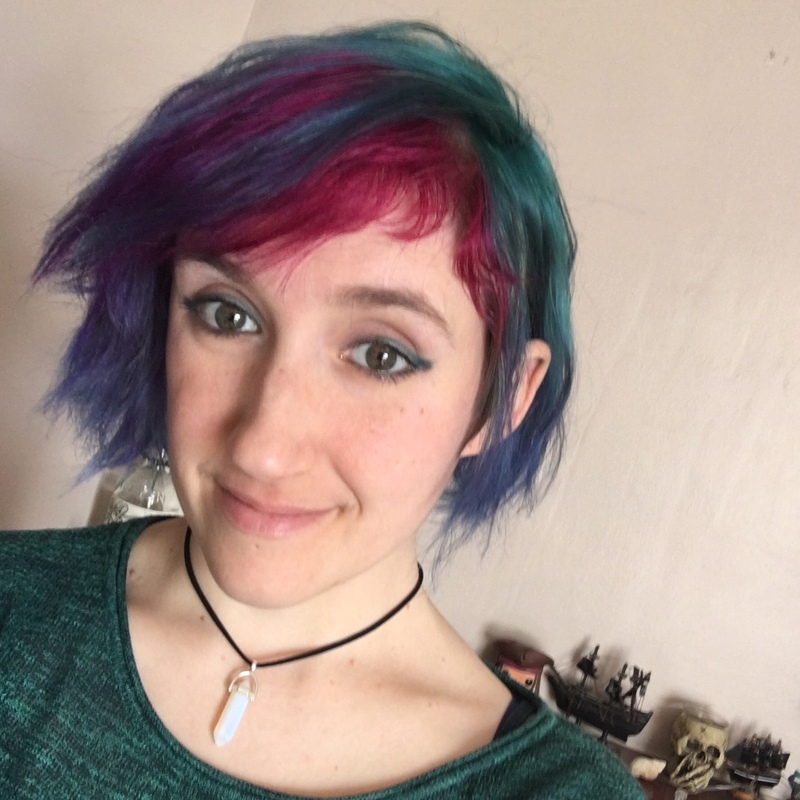 She has participated in many workshops and courses to expand her knowledge of this Art and is currently in her final year of a Masters degree for Creative writing at Edge Hill University. She has had poems published in The Interpreters House and Obsessed with Pipework, and anthologies such as Beautiful Dragons. I have questions about your call for submissions. 1. Would you accept work from someone who is not a Pagan, but is an ally? 2. Are the writers being paid? If so, how much? 1) We are not affiliated with any religion, so it doesn’t matter what religion you are at all. We are simply a press that publishes work around mythology, folklore and fairytales. Inevitably a bit of paganism /magic slips in. 2) Writers in print publications are paid a percentage of profits via PayPal every six months, as long as each writer would earn £1 GBP or more. The amount varies, as it depends on how many writers are in the book, and how many copies are sold. Three Drops Press keeps 20%, the other 80% is split between contributors. Webzine contributors are not currently paid, as we don’t take in any money for the webzine, so can’t afford it.